One of my favorite things about Christmas is the beauty and makeup gift sets! Gift sets are such a great gift and often a pretty good deal. I love gift sets because you get to try many types of products you might not get to try otherwise. I’ve been able to try Lancome and Marc Jacobs products because of gift sets and I would never have been able to afford those brands. 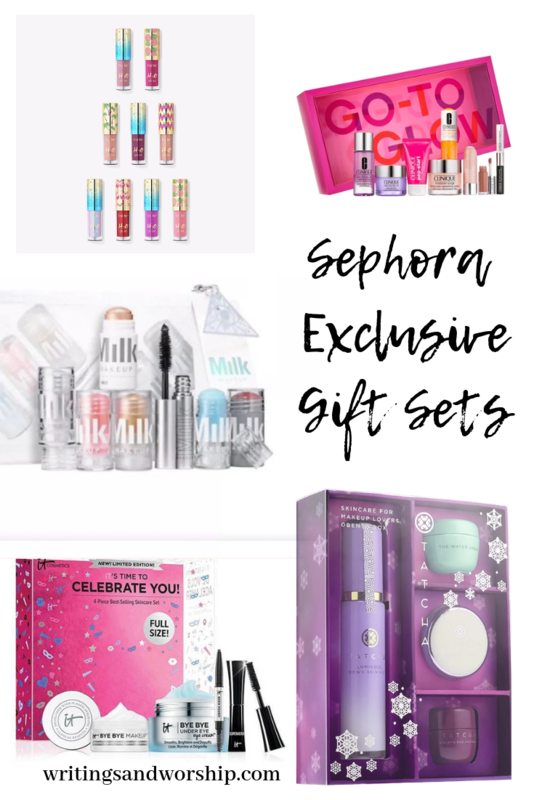 Today, I wanted to share some of the Sephora Exclusive Gift Sets that look the best to me. 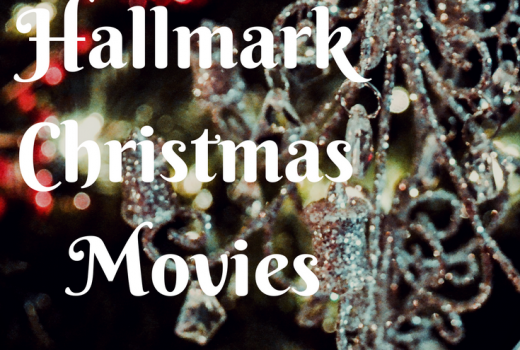 Typically at Christmas, places like Nordstrom, Ulta, and Sephora release limited edition sets and they’re usually exclusive to that particular store. The gift sets I’m sharing with you tonight are all limited edition and should be exclusive to Sephora. I did notice that some of these sets are available at the brand’s websites but not other chain stores like Ulta. Also, I tried to only pick fairly affordable sets compared to some of those luxury brand options out there. I love Sephora and I feel like their gift sets are always really good quality and a great value. So let’s take a look at some of the Sephora Exclusive Gift Sets that looked the best to me! Clinique has always been a favorite brand of mine. In fact, it was the first “high-end” makeup my mom ever bought me so it will always have a special place in my heart. Through the years, the gift sets from Clinique seem to be getting better and better. This set includes some of the best and most well-known products like the Moisture Surge and Take the Day Off Balm. 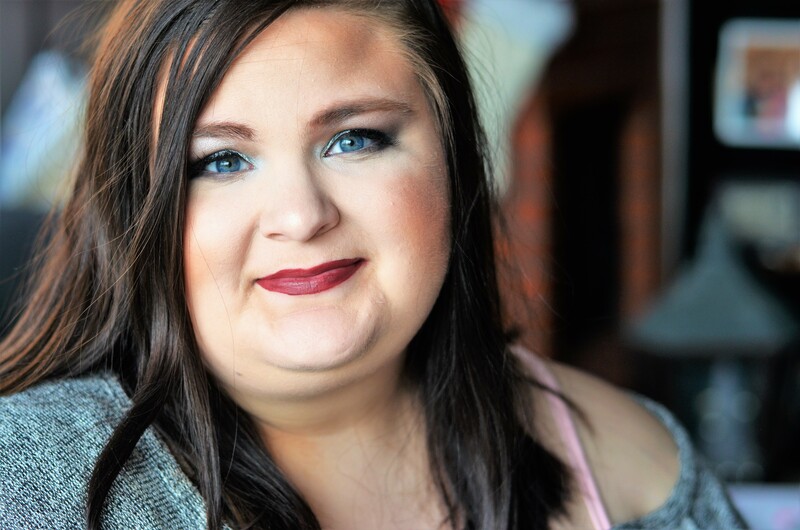 It is a great mix of skincare and makeup so I’m looking at grabbing this one for myself! This is great for so many reasons! And I love the set packaging. Great skin always helps makeup apply better and feel better! So this is a great set for all ages and makeup skill level. 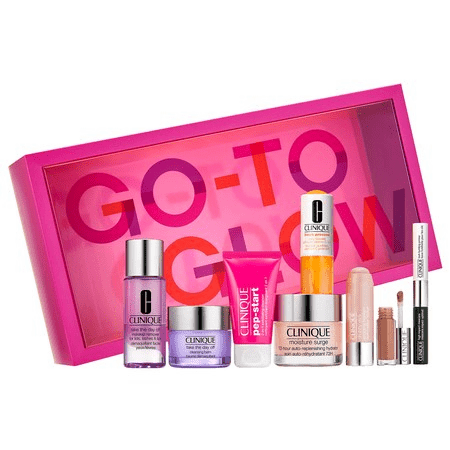 This awesome set from IT Cosmetics comes with a deluxe size of the Superhero Mascara, Brow Power pencil, Bye Bye Undereye Eye Cream, and a Bye Bye Makeup 3-in-1 cleansing balm. The mascara in this set is one of my favorite high-end mascara’s that I have tried. And their Bye Bye Undereye products are some of the products they are known for. This set is an $85 value so it is completely worth it in my book! I love sets that have variety in them like this- a little makeup, a little skincare, etc. 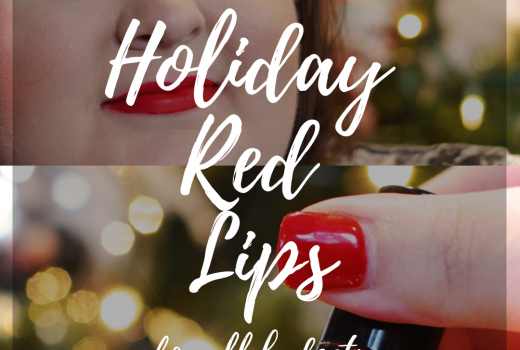 I’ve mentioned the H2O gloss before in a favorites post, they’re some of my favorite lip products from this year. 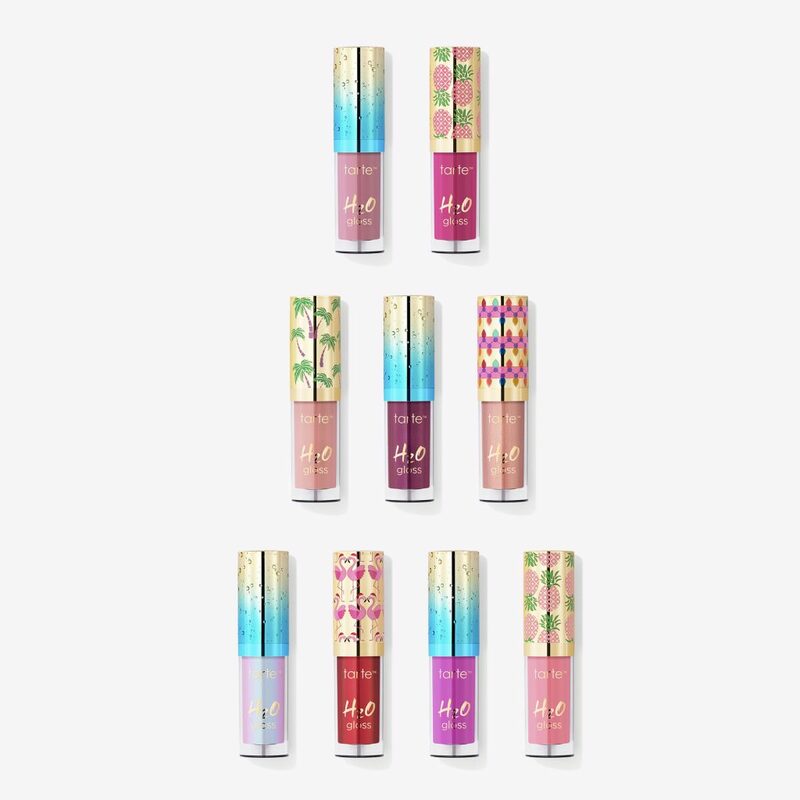 I rarely like these sets that have tons of the same lip product but in other colors, because I know I will never finish them all. BUT, this formula is so wearable and pigmented that I think I would honestly wear every color and finish them. It is some of the best gloss I have ever worn- glossy but not too sticky. And they actually pack a punch in color so you feel like you actually have a color on your lips, unlike some glosses. Long story sorta short, this set is a great gift idea- for yourself or a friend! I haven’t been able to try any Tatcha products yet but I have heard such great things about it that I wanted to share this set. Like I said, gift sets are a great way to try a few different products to see what might be worth the full price. This set includes a Dewy Skin Mist, Water Cream, Silk Canvas, and Radiance Mask. The Tatcha gift set is listed as a value of $103 so that sounds like this is a great deal! One thing for sure, I love Tatcha’s packaging- it is definitely the type I would leave out on my counter or vanity! 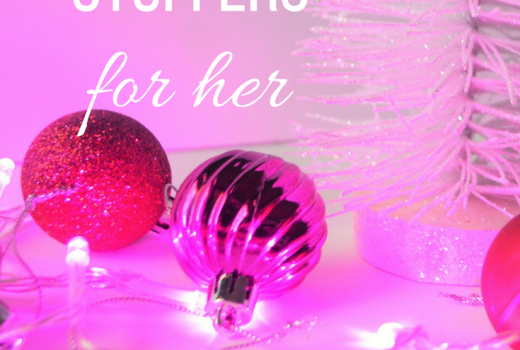 If you’re limited on budget, look for gift sets that are bestsellers! That way, you’re guaranteed to get to try some of their best and most popular products. I don’t mind getting travel sized products because you get to see if something is worth it…but that’s not everyone’s take on it. So just know that this set is all mini-size. The set includes KUSH mascara, brightening serum, matte primer stick, Lip + Cheek, highlighter, holographic highlighter, and a rainbow glitter clutch. 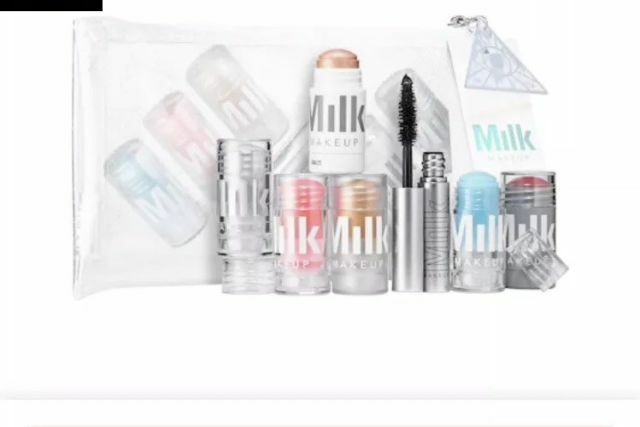 On Sephora, this is listed as a $108 value so at only $39- that’s a good deal! OMG, how do I not own a BECCA highlight? It has been on my “to-buy” list for a while and when I saw this mini set, I thought this would be a great option! I love the formula of BECCA highlighters and I firmly believe you can never have too many. The shades are Opal, Vanilla Quartz, Rose Quartz, and Prismatic Amethyst. All of these seem to be very wearable shades and look great on deeper skin tones too. This Mini Macaron set is a $76 value. Velour Lashes are something that I have wanted to try for a while. I typically stick to Ardel Lashes but how cute is this ornament? 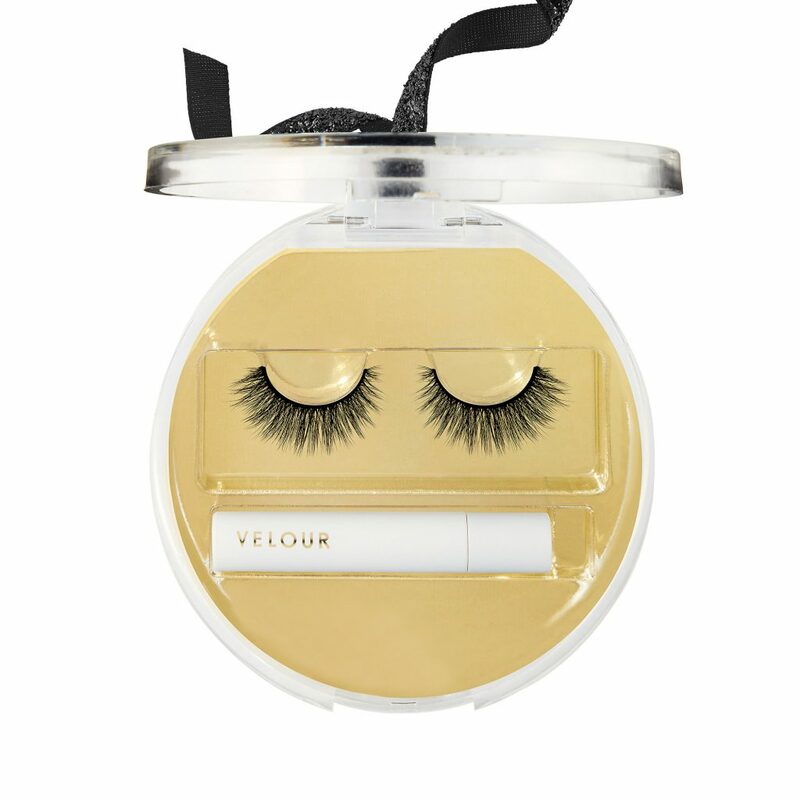 Velour is a great and well-known lash brand so I wanted to mention it in this post when I saw that was a limited edition buy. Lashes are a great gift, just make sure that the person you are buying them for is comfortable applying and wearing them.